MyMemories Blog: Meet this week's Featured Designer! It's Marzena from Mamrotka Designs! Meet this week's Featured Designer! It's Marzena from Mamrotka Designs! Header Banner kit: Summer Garden from Mamrotka Designs !! Here are some FUN things that Marzena would like you to know about her!! Hello, My name is Marzena. I live in Poland together with my husband. We have 2 sons and daughter. 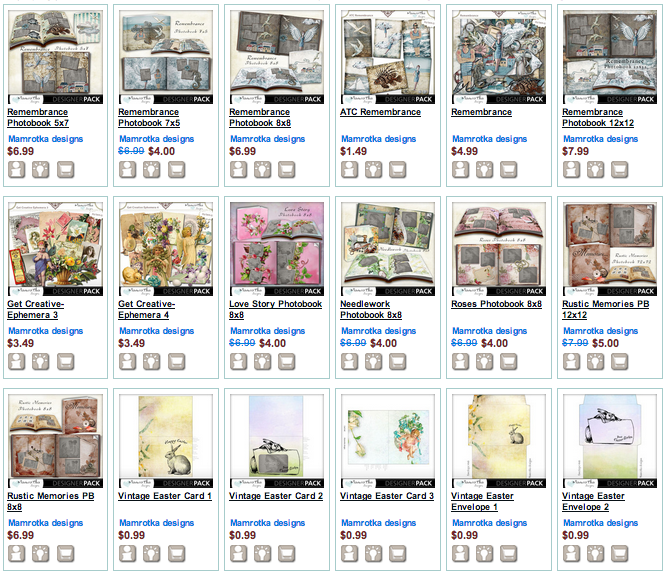 Digital scrapbooking came my way about 6 years ago. I love creating scrapbooking products that are high quality and full of beautiful papers and elements. My designs are ecclectic, depending on whatever mood I'm in.